Some of these women have had to escape domestic abuse with their children and leave behind all their family belongings and some have been rescued from human traffickers. Emmeline’s Pantry has developed an incredible reputation for the work they do. They recently received these kind words from a community worker who refers women to them. 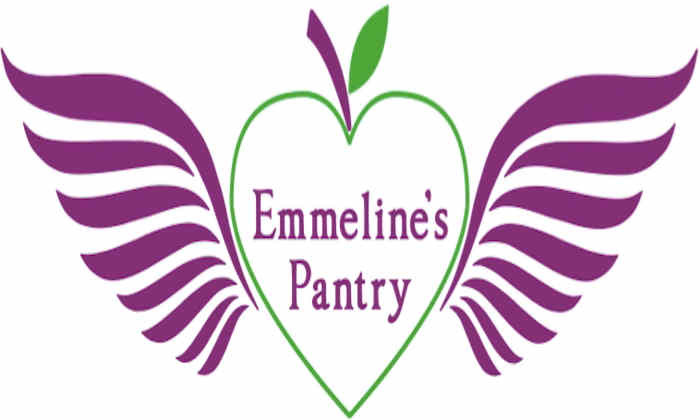 "The people we work with have been so pleased with the products available at Emmeline's Pantry. The food is fresh and healthy, with a wide array of options and variance from week to week. The clothes are high quality and stylish. The toiletries are great essentials, and the toys make the children ecstatic! "All of this provides agency of choice, and therefore dignity - which is the most important thing. The whole foodbank experience is made comfortable by the warmness of the staff, breaking down any stigma of seeking such support. You can feel how much they care, and the happiness their service provides is a testament to their hard work." Due to the number of women and families they are supporting, Emmeline’s is continually reliant on donations. If you are able to donate any items from the items needed list, the on-campus volunteers are supporting the following drop off points.